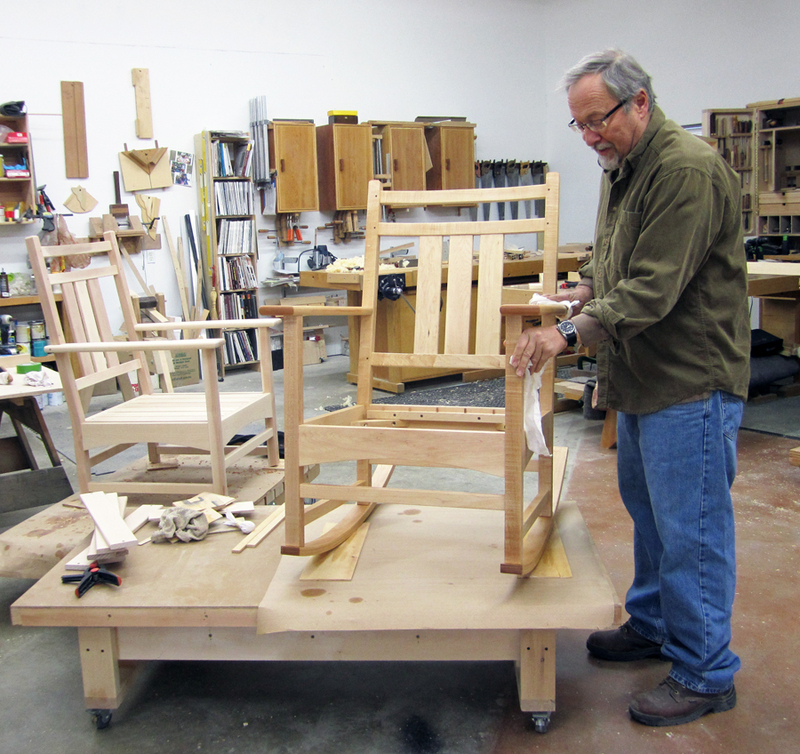 My furniture is handcrafted, a process where each piece is designed and built one at a time. 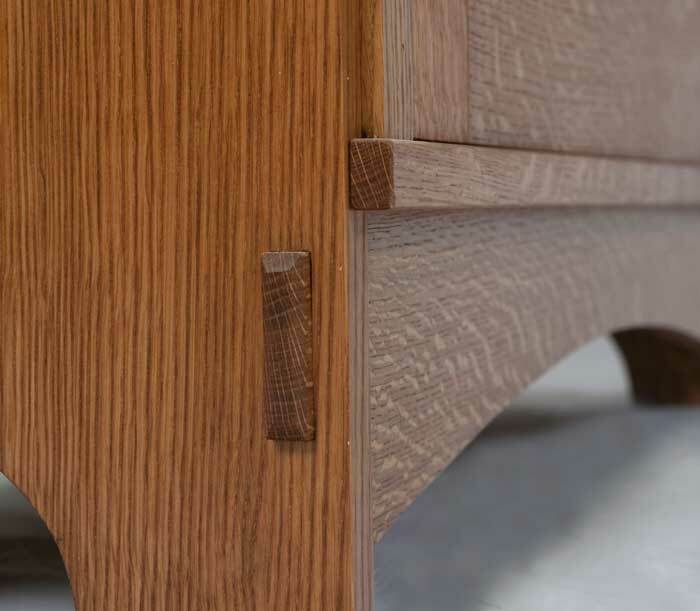 Wood is carefully selected and matched from the start. All joinery is selected for strength over expediency. The finishes I apply are designed to expose the natural beauty of the wood, or if using paint, to provide vibrant color to the piece. My intention is to build pieces that blend into the home space rather than intruding on it. 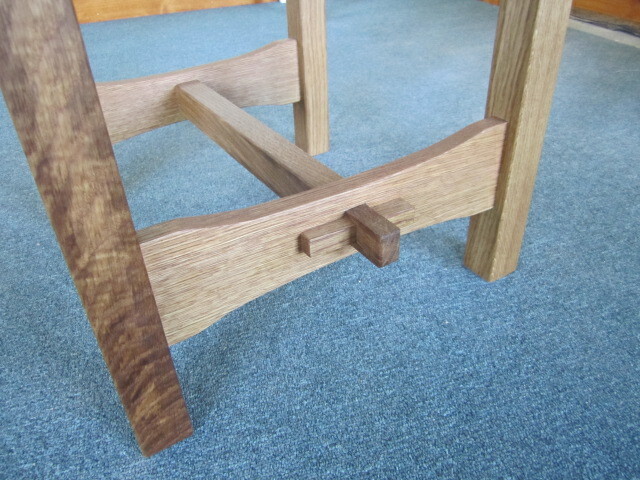 I strive to build furniture that balances form and function.